I spent my Sunday in one of the many Kwazulu Natal Parks. Mkuze Game Reserve is one of the smaller parks well known for its birds (It’s entrance is only 40 minutes from Thanda). I had a look at all hides at the waterholes and at the large dam on the reserve. I got pictures of many bird species and also a lot of pictures of general game (e.g. Wildebeest, Zebra, Impala, Nyala and Warthogs). The bird I chose for this blog message is a Pied Kingfisher. This bird hovers over the water until it sees its prey (fish) and then dives into the water. The mammal picture I chose for this message is of a yawning (laughing 🙂 Zebra. What a beautiful bird! I have never even seen a picture of a pied kingfisher before. Great zebra picture, also! These are awesome! You are truly living the dream, Chris! 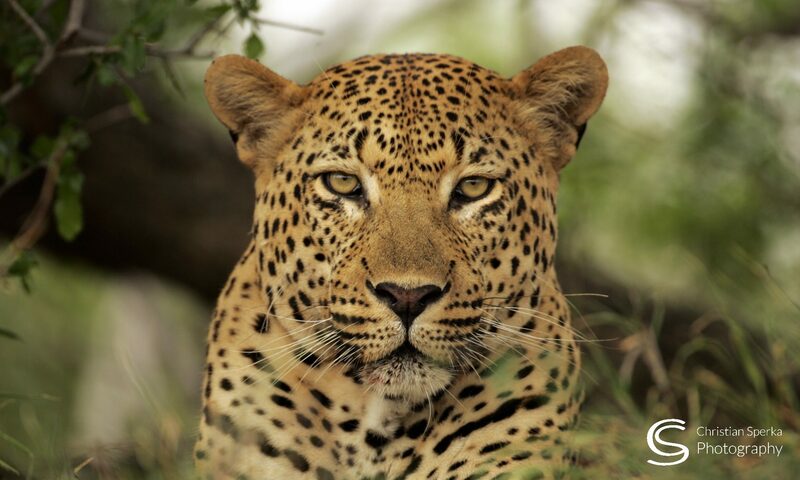 Richard and I now have a dream: to come to the Thanda Reserve and learn how to shoot (pics) with you ! AH!!! That zebra has been chewing tobacco again. Look at the stains on his teeth. It looks like the Zebra needs some dental work!!!!! The zebra, bless his heart, needs a dentist! Oops! Just now seeing Jack’s post. Thanks for sharing, I needed that, it’s been a rough couple of weeks.Animals can have the darndest expressions somettimes.LOL!! It’s HOTTTT here. I hope your enjoying the pleasant temperatures. Hoodies in June/July, in Africa- hard to believe. I did pay attention to the picture. Have a Great Day. P.S. That picture was on 2012_06_26. Beautiful bird! I have only seen the belted Kingfisher…got a picture…bnut not a good one…I love this one….and the Zebra made my day! The birds are so cool! 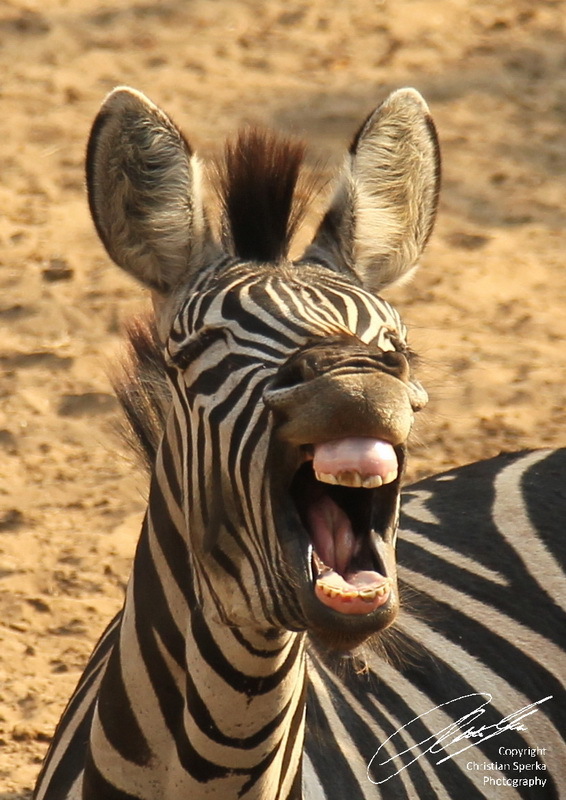 The Zebra looks like he/she is laughing at you or with you! Miss you here in Nashville!